Leave your friends and family speechless with my first ever limited edition campaign just in time for the holidays. Grab your 'Ho Ho' sweater for everyone on your shopping list. T-shirt option available in style-drop down. Actor and DJ Kristian Nairn is 5 stars in our book and now he's climbed even higher - all of 6'11" to be exact - with his first ever campaign on Represent. 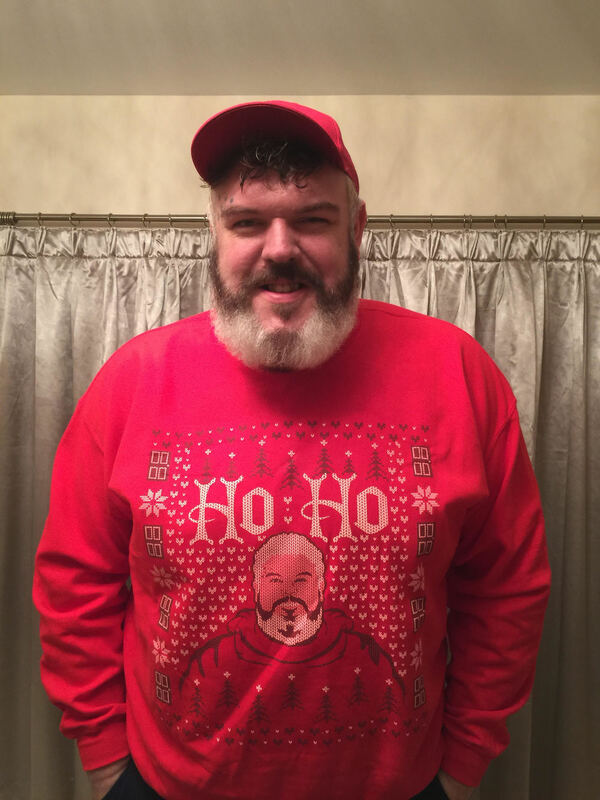 Grab Kristian's limited edition 'Ho,Ho' campaign for the biggest Kristian fans on your list.